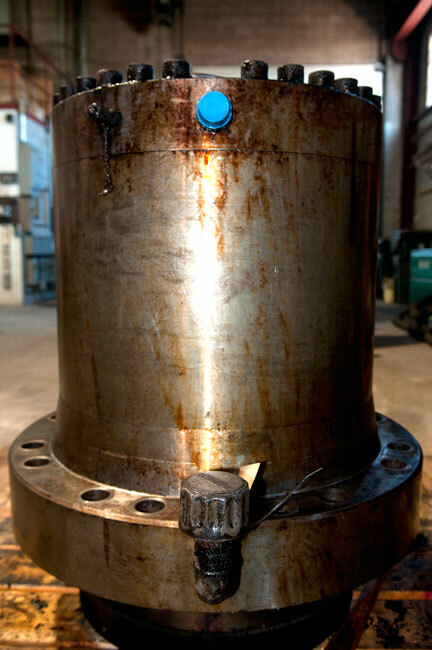 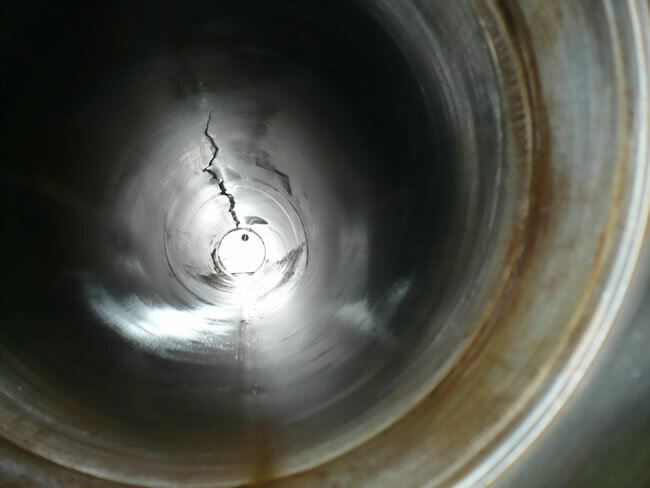 Cylinder repair can be a cost effective alternative to outright replacement. 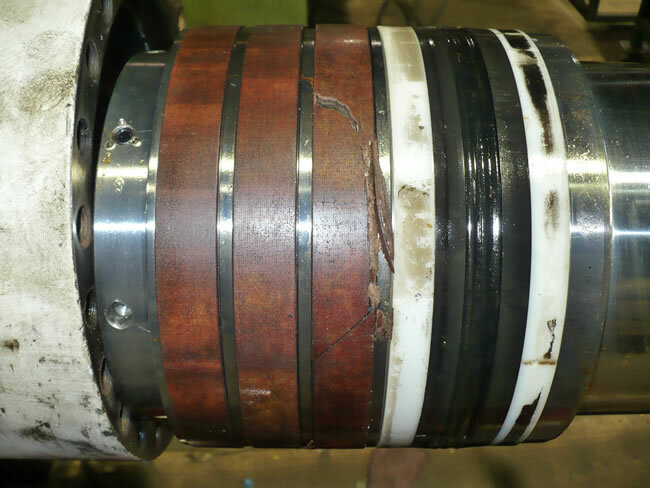 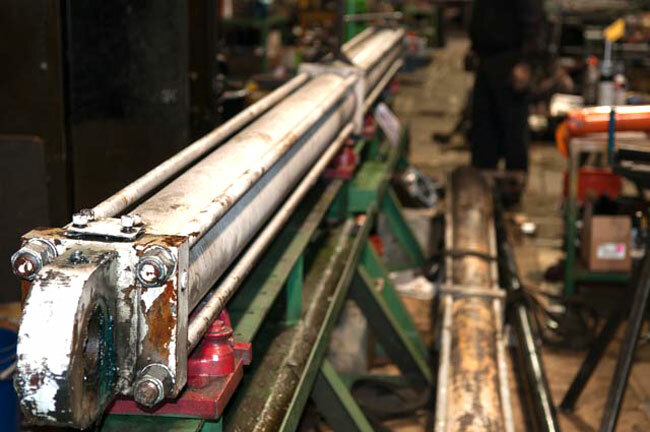 We offer our clients a full range of cylinder services, from dismantling and diagnosis, to complete reconditioning services. 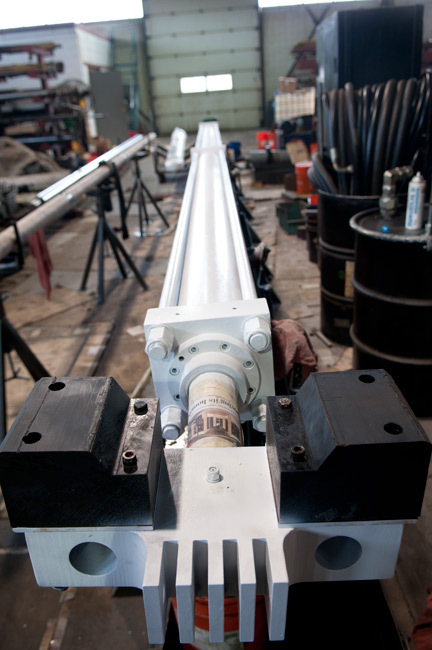 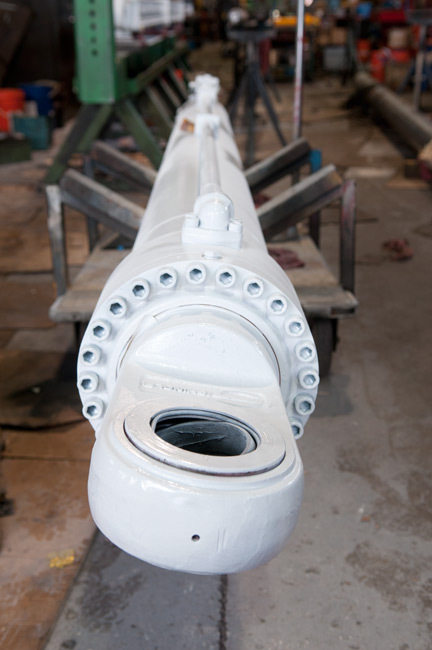 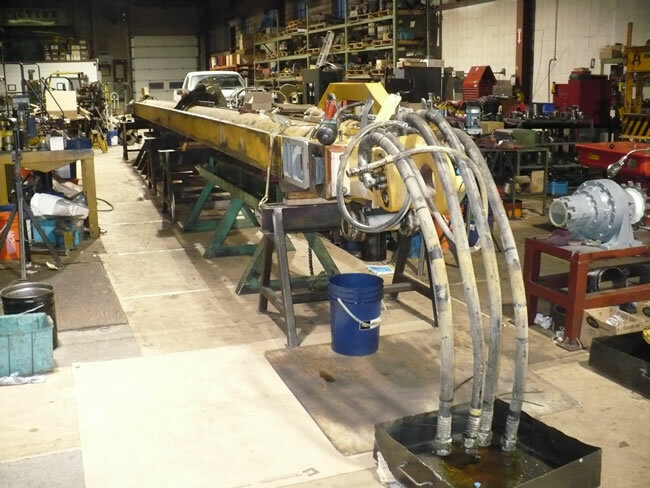 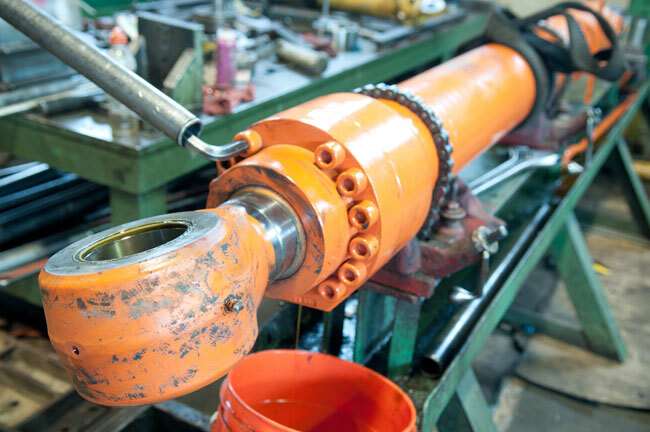 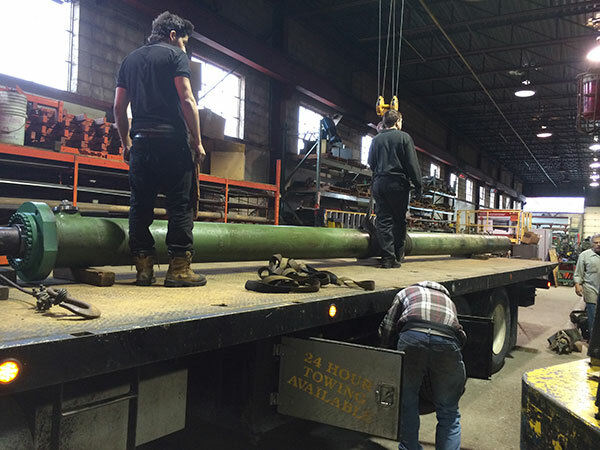 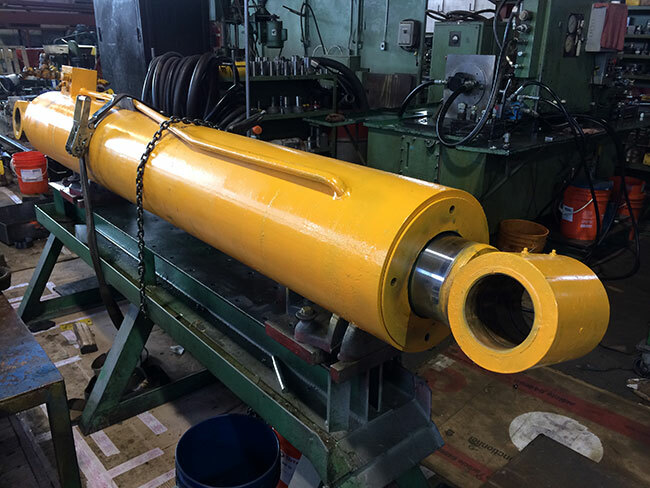 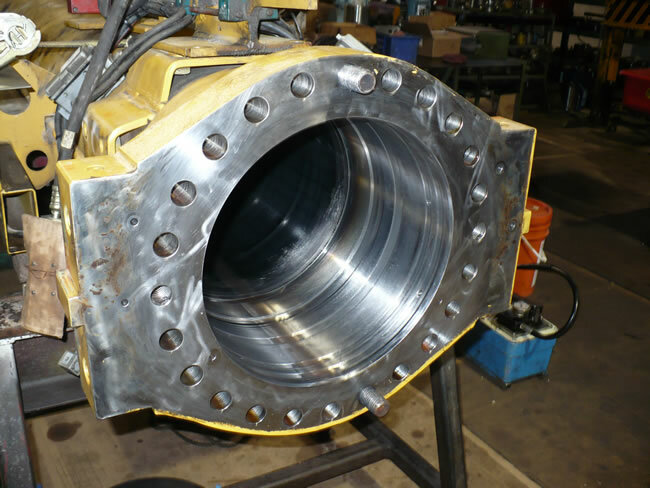 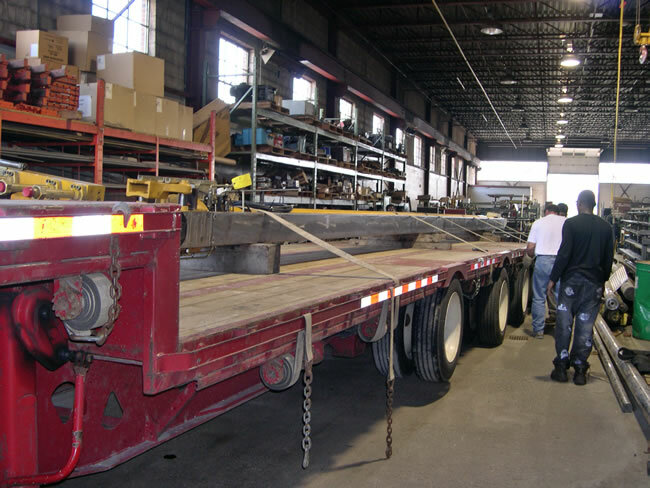 We specialize in large bore and heavy-duty cylinders, including those used in the scrap processing and lifting industries. 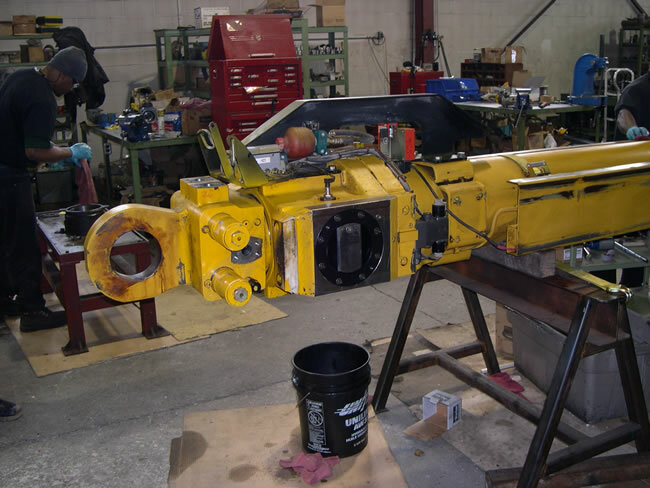 Our trained staff will always seek ways to minimize your operation’s downtime while providing you the most economical solution. 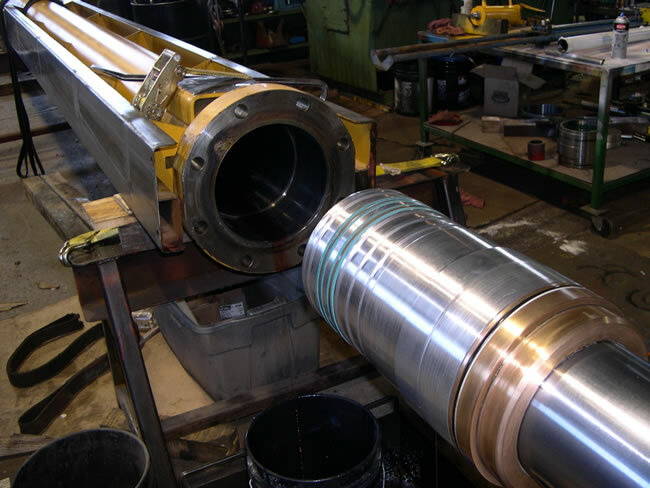 Our highly experienced staff is capable of honing to extremely fine tolerances, giving your equipment longer life and peak performance. 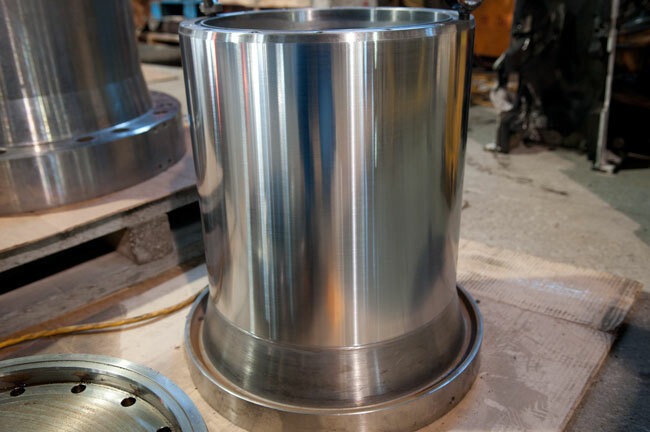 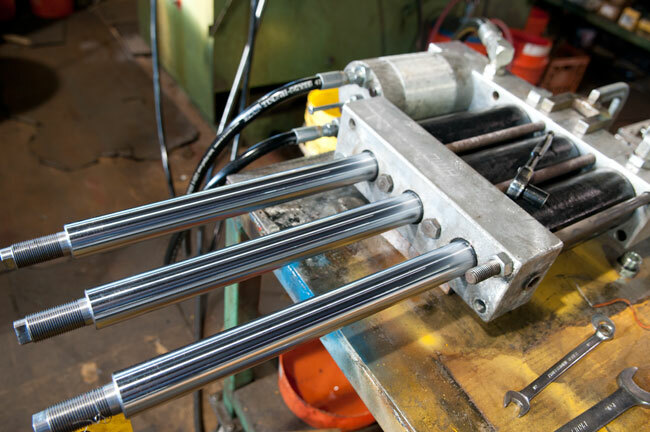 In the case of cylinder shafts, if repairs aren’t possible, we can manufacture hard chrome shafts to your exact specifications. 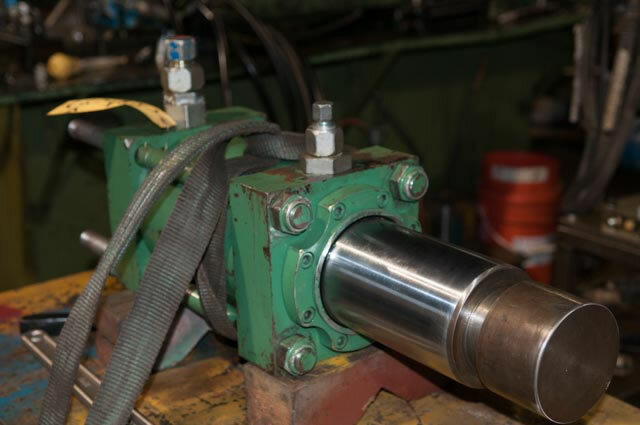 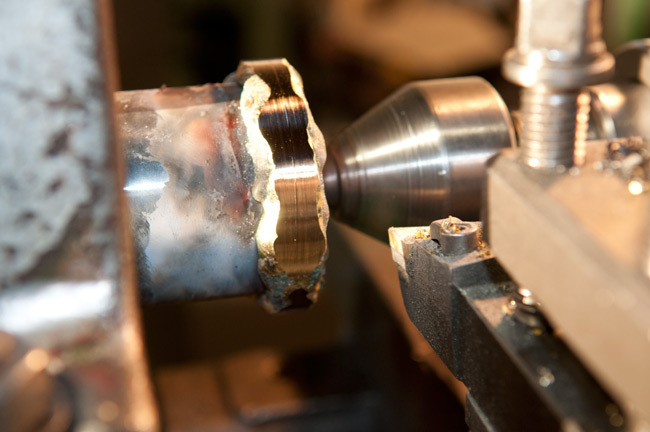 Adapting a piston or a gland to meet your specific needs can be an effective cost saver, often resulting in a significantly lesser cost than that of replacing an entire cylinder. 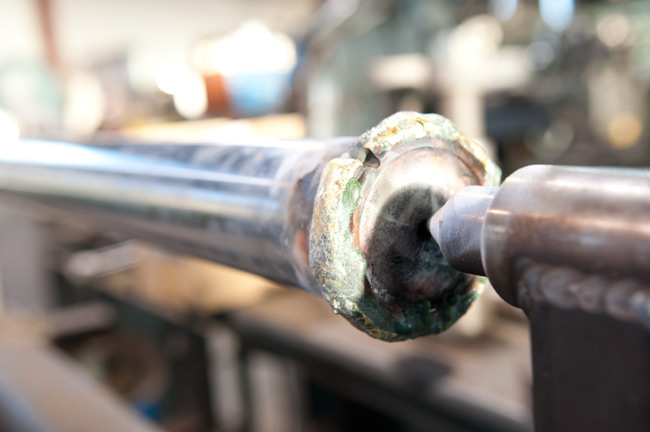 Finally, we always recommend a full seal replacement on all the cylinders we work on, as new seals are essential to ensure maximum performance. 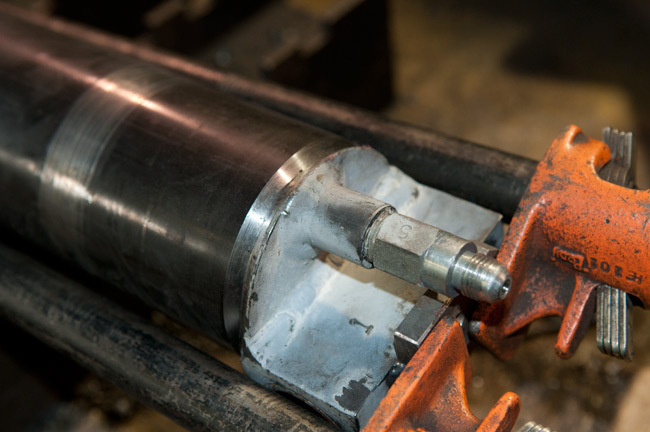 In addition to carrying our own seal stocks, we can source from all leading suppliers and OEMs. 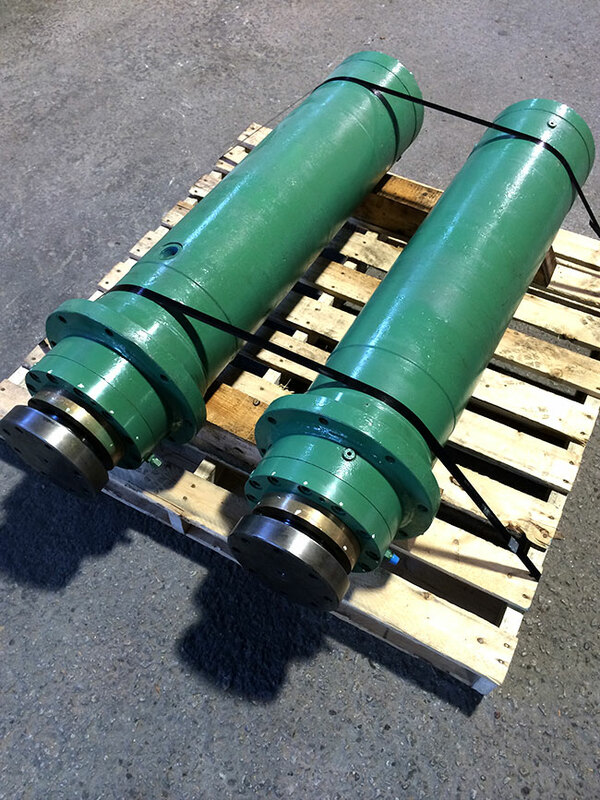 We can also custom make seals to suit.